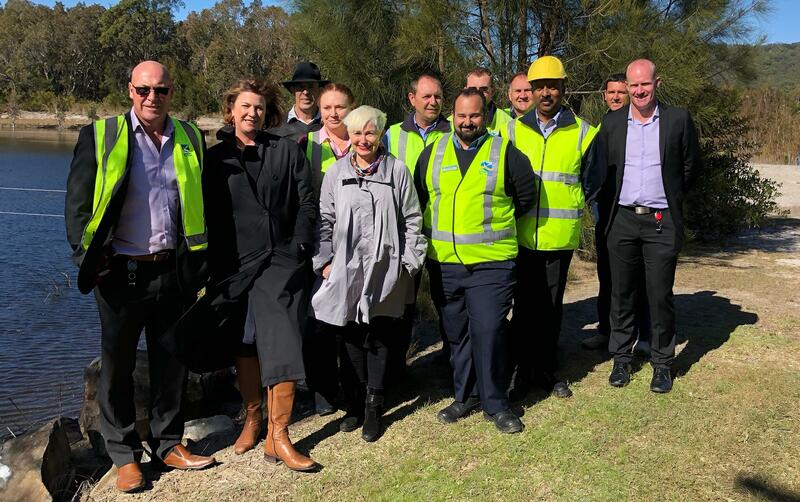 Member for Oxley Melinda Pavey today announced Kempsey Shire Council had secured $1.3 million in funding from the NSW Government’s $1 billion Safe and Secure Water Program for the Crescent Head Water Treatment Plant project. “This funding from the Government’s $1 billion Safe & Secure Water Program shows we are getting on with the job of delivering critical local water and wastewater infrastructure in and around the Macleay Valley. “The funding will support Kempsey Shire Council towards the total expected cost of approximately $5million to construct a new water treatment plant,” Mrs Pavey said. Cr Liz Campbell, Mayor of Kempsey Shire Council, said she welcomed the NSW Government’s contribution to the project. “This important, long-awaited infrastructure project will be of great benefit to the Crescent Head Community and I’d like to thank the NSW Government for contributing,” Cr Campbell said. Minister for Regional Water, Niall Blair, said NSW communities depend on access to reliable and affordable water infrastructure. “With over 1.9 million people living in more than 500 regional NSW communities, it is vital we continue to invest in priority local infrastructure, and this is what our $1 billion Safe & Secure Water Program is all about. “The Program prioritises key water infrastructure projects – from local drought backup systems through to new or upgraded dams to secure water supplies for our regional communities,” he said. The Safe and Secure Water Program is a $1 billion regional infrastructure co-funding program established in 2017 under the NSW Government’s Restart NSW Fund. The Program co-funds eligible water and sewerage projects that deliver economic growth in regional NSW through improvements to public health, water security, environmental outcomes and/or social benefits.